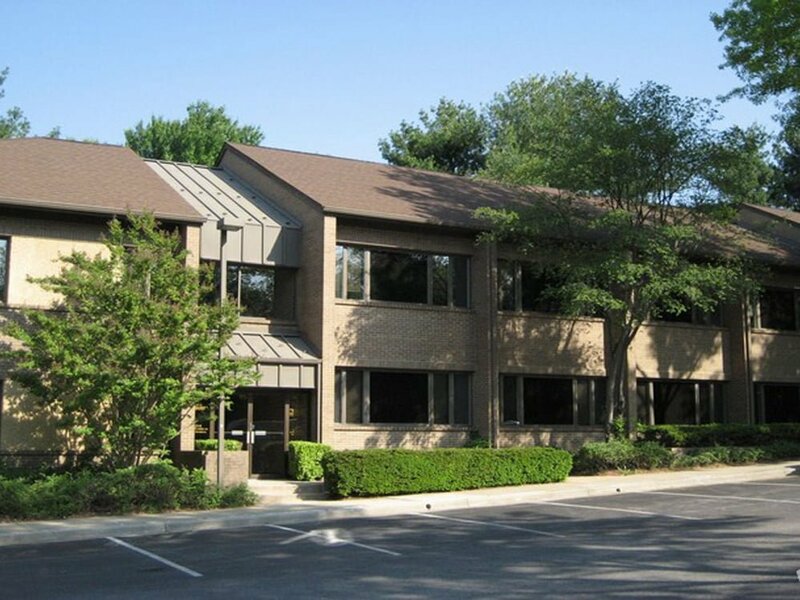 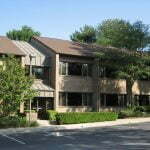 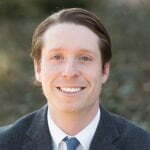 MacKenzie Commercial Real Estate Services is pleased to present 5525 Twin Knolls Road, an opportunity to purchase office space in Columbia, MD. 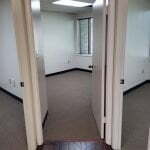 Space in Suite 326 measures approximately 1,387 square feet. 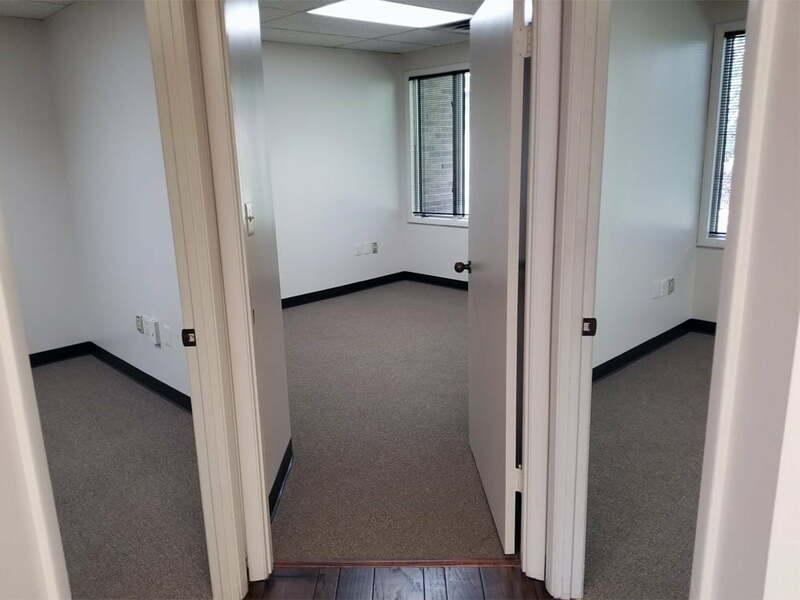 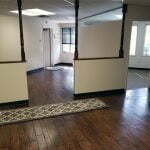 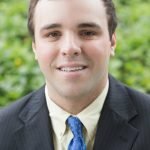 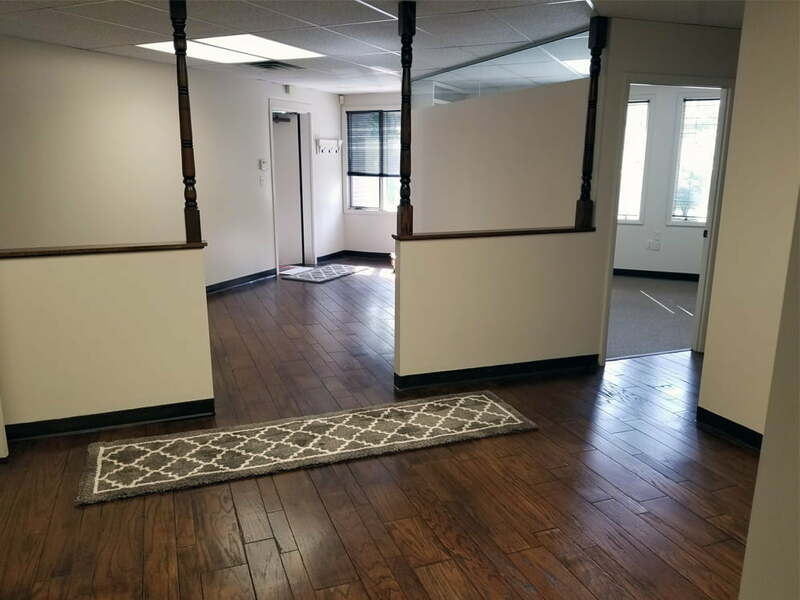 This space is in excellent condition, includes five private offices, and is conveniently less than ten minutes from Downtown Columbia.